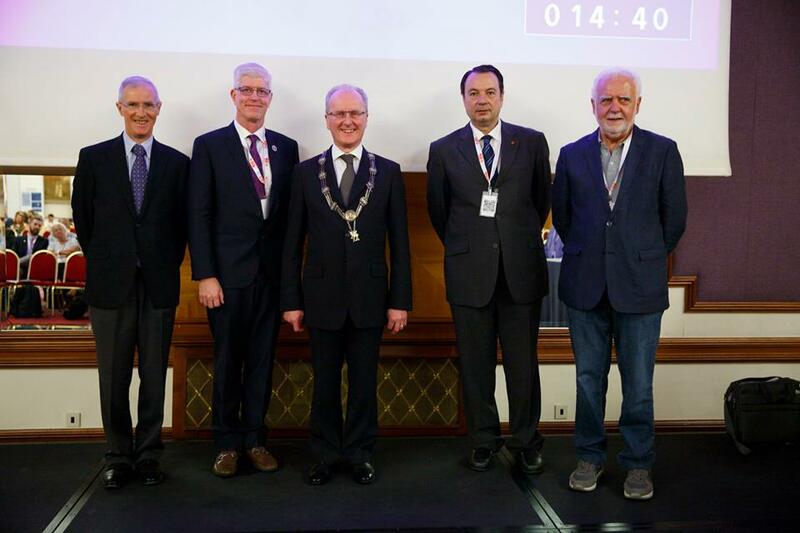 During the General Assembly of the International Federation of Catholic Medical Associations, held in Zagreb on 1st June, during the 25th FIAMC Congress, Prof. Dr. Bernard Ars, M.D., Ph.D., has been appointed President. Dr. Bernard Ars of Brussels succeeds Dr. John Lee of Singapore. He has presented the main objectives for his four-year mandate: to strengthen the inner life of the Catholic doctor, to spread the Christian vision of Man, as well as to promote the compassion that the Catholic doctor must develop towards the person in the vital and social precariousness, at the example of the “Good Samaritan”.